This is a collection of documents related to the Buchla 100 and 200 series of modules, provided in support of the DIY community. 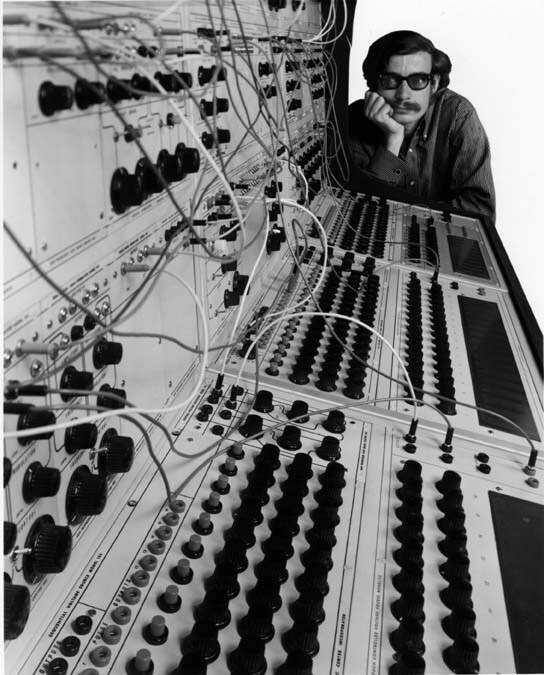 The base documentation is the module list and descriptions originally published by Don Buchla, accessible via the links in the left nav. To each of the module descriptions, I am adding links to images, schematics, build notes, PCB/kit suppliers, and any other supplemental information I can find. If you have suggestions or links you’d like to see added, please contact me. Of course, I offer a few PCBs based on Buchla designs myself. 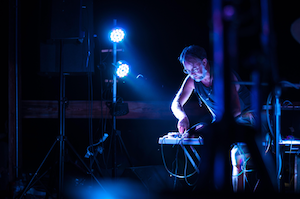 Here are links to various information collections and DIY suppliers that have helped make Buchla DIY possible. Engraved and/or silk-screened panels for a few modules are available from Juilan at thebeast; he as expressed a willingness to do more.